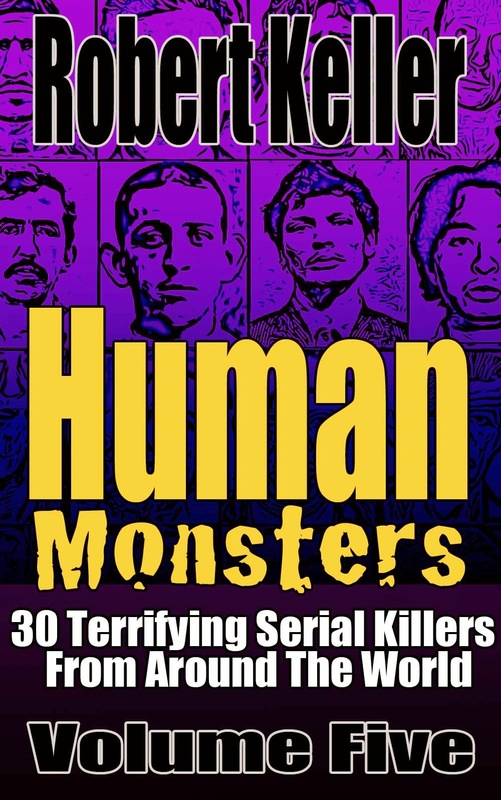 In one of the most bizarre serial killer cases ever recorded, Leonarda Cianciulli, an Italian woman from Correggio, hacked three of her friends to death and used their body fat to make soap and their blood to make chocolate flavored tea cakes. Cianciulli first turned to murder in 1939, when her son was conscripted into the Italian army at the start of World War Two. 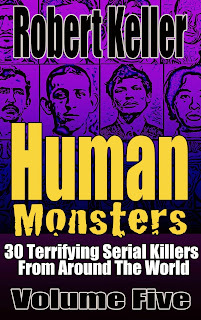 A deeply superstitious woman, she became convinced that he would be killed unless she made a human sacrifice. It was then that she decided to murder her three friends, Faustina Setti, Francesca Soavi, and Virginia Cacioppo. After luring each of the women to her home on the pretext of providing advice on romance or employment, Cianciulli murdered them with an axe. She then dismembered the corpses, using the fat to make soap which she distributed freely around the neighborhood. The blood was dried and then ground into a powder which she mixed into her tea cakes. Cianciulli was eventually caught after one of her victim’s relatives reported to police that the missing woman had last been seen going into Cianciulli's house. Questioned about the disappearance, Cianciulli immediately confessed, sparing none of the lurid details. At trial, the court surprisingly found that she was not insane and therefore responsible for her actions. 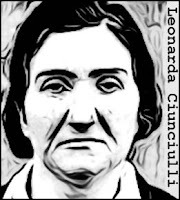 She was sentenced to thirty years in prison, although she eventually ended up at the women's criminal asylum in Pozzuoli. She died there on October 15, 1970.